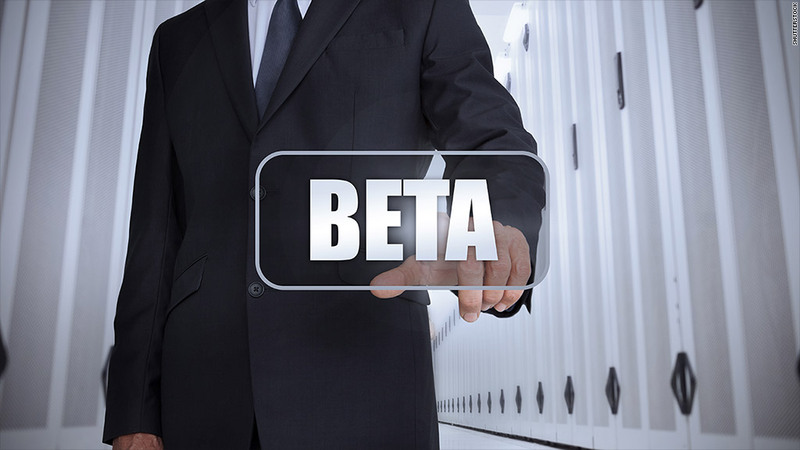 Is smart beta the next big thing in investing? "Smart beta" is all the rage on Wall Street these days, but when you ask investors to explain it in a few words, they laugh. The term is difficult to define because there are hundreds of smart beta "products" on the market and they don't all do the same thing. It also sounds a bit pretentious, as if someone needs to be a member of Mensa to invest, which is why some prefer to say "strategic beta." Smart beta products are billed as an alternative to the traditional "active" and "passive" investment strategies. The main appeal is that they offer investors a chance to get above-average returns -- better than the S&P 500, for example -- without paying excessive fees or taking on too much risk. The concept has actually been around for about a decade. But the trend has taken off with smaller "mom and pop" investors recently. As a result, there has been an explosion of smart beta exchange-traded funds. There were 367 smart beta exchange-traded products listed in the United States as of June 5, according to Morningstar. These funds had a total of $346 billion in assets under management as of May. Smart beta assets under management surged 30% in the 12 months leading up to May. Smart beta sounds awesome! But what is it exactly? A lot of individual investors put money into traditional index funds such as the SPDR S&P 500 ETF (SPY) that tracks the S&P 500. Critics say this approach is flawed because indexes are weighted according to the market capitalization of the companies. The larger the company, the more shares an investor would own of it. But bigger isn't always better. Investors in funds that give preference to large-cap companies could end up owning stocks that are overvalued, says the smart beta crowd. Related: Forget the lottery. Invest in billionaire ETF? The goal of smart beta is to boost returns by using a "rules based" approach that puts more weight on other factors, such as valuations, dividends, momentum or volatility to determine which companies to own and how much of their stock to buy. "It's about two things: risk and return," said Robert Deutsch, head of the ETF business for JPMorgan Asset Management. JPMorgan has flied documents for smart beta ETFs that invest in international and emerging market stocks. 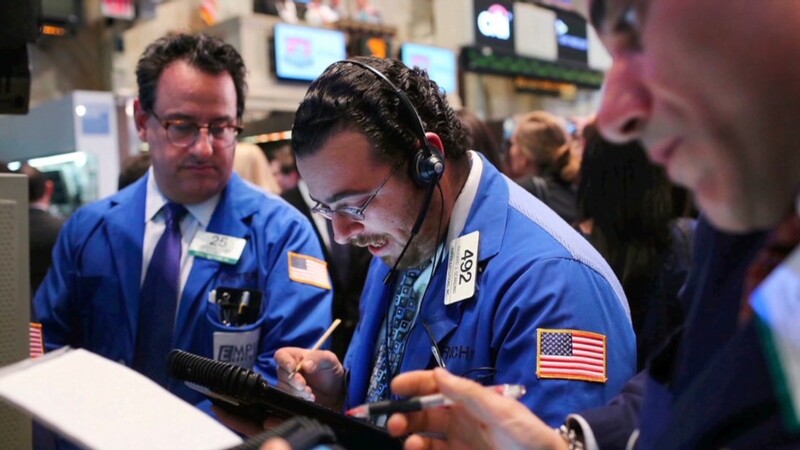 BlackRock and S&P Dow Jones Indices are both said to be adapting smart beta strategies for the bond market. Why go with a smart beta fund? The main selling point for smart beta is that it offers some of the advantages of an actively managed portfolio, without the fees charged by active managers. "It's the child of an active and passive parent," said Ben Johnson, director of passive funds research at Morningstar. Compared with the hefty fees charged by traditional active managers, smart beta funds are cheap. But they are still more expensive than passively-managed index funds, some of which have fees as low as 0.2%. While smart beta funds do have higher fees, "you have to hold that up against the potential for outperformance," said Johnson. Related: New mutual funds better than older ones? Because they are "rules based," smart beta funds also tend to be more transparent and have lower turnover of assets than actively managed funds. There are smart beta ETFs that weight stocks based on dividends or valuations. Others are designed to hold up better during periods of market volatility. Some smart beta funds combine different factors into one strategy. For example, JPMorgan's strategic beta fund weights stocks according to value, size, momentum and volatility. "The aim is to perform well throughout a cycle," said Deutsch. That message appears to be resonating with individual investors who have been wary of stocks after the booms and busts of the past few decades. "There has been a lot of interest from financial advisers," said Deutsch. According to Morningstar, 31% of all the money that flowed into U.S. ETFs last year went into smart beta products. On average, one quarter of all the ETFs that have launched in the past three years have been branded smart beta. Investors need to be realistic. The main risk in smart beta is "the potential for a misalignment of expectations," said Johnson. In other words, investors should not assume that smart beta funds will never go through periods where returns are poor. "Any investor who expects these funds to outperform all the time will be sorely disappointed," he said. With nearly 370 smart beta products on the market, there's also the risk that the quality will begin to suffer, said Fabio Cecutto, a senior consultant at Towers Watson Investment Services. "Not all of these smart beta products are going to be well conceived," said Cecutto.